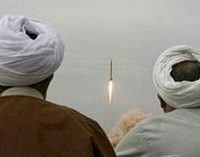 The Iranian Revolution of 1979 led to the removal of the Western-backed Shah and the rise of Ayatollah Khomeini. 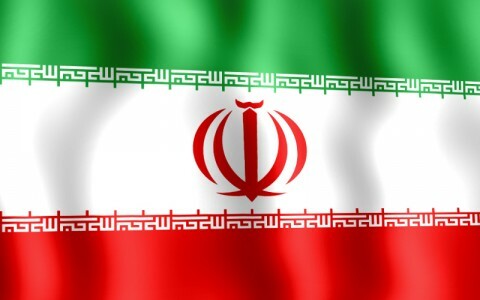 Since that time, the country has taken increasingly anti-Western positions, while imposing Islamic theocracy and emerging as the leading state sponsor of terrorism. 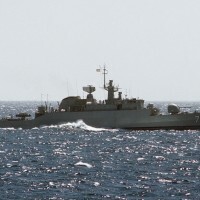 During the Iran-Iraq war (1980-1988), hundreds of thousands were killed and several clashes occurred between the U.S. and Iranian naval fleets. 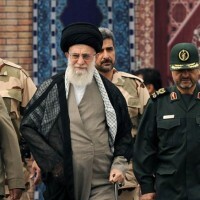 Under a new supreme leader, Ali Khamenei, Iran successfully repressed anti-government protests following the 2009 presidential elections, which were widely derided as fraudulent. 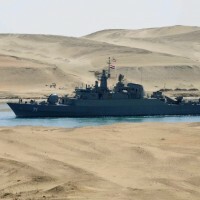 Iran emerged as a regional power in the wake of the U.S. led invasions of Afghanistan and Iraq. 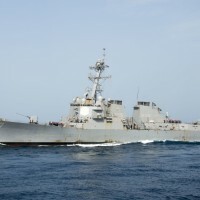 The changed balance of power is one of the main drivers of instability in the region. 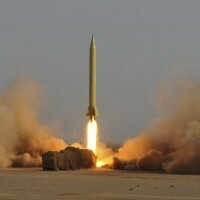 Iran is currently under severe international sanctions for developing an illicit nuclear weapons program. 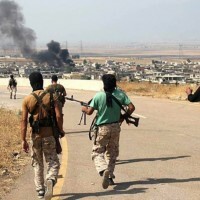 The regime has sent financing and even personnel to preserve the Syrian regime of Bashar al-Assad, who is currently fighting to maintain control of the country. 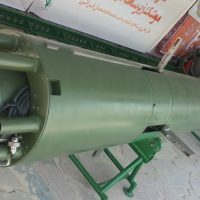 Iran sponsors various terrorist groups such as Hamas, Hezbollah, and the Palestinian Islamic Jihad. 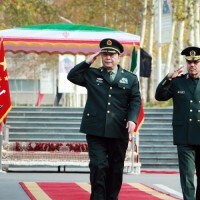 Additionally, the Islamic Revolutionary Guard Corps (IRGC) is both a strategic decision maker and agent of the regime’s quest for regional hegemony. Saudi Arabia said on Monday that Lebanon had declared war against it because of attacks against the Kingdom by the Lebanese Shi‘ite group Hezbollah. 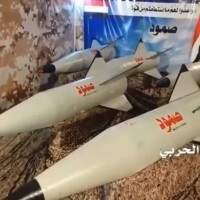 The Saudi-led coalition battling Shiite Huthi rebels in Yemen closed the country’s air, sea and land borders Monday and accused Iran of being behind a weekend missile attack on Riyadh, saying it “may amount to an act of war”. 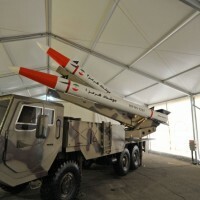 SANA, Yemen — A ballistic missile fired from Yemen came close to the Saudi capital, Riyadh, on Saturday and was intercepted by the Saudi military over the city’s international airport, the Saudi defense ministry said. 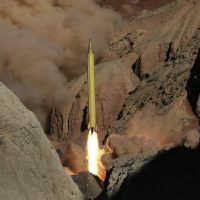 TEHRAN, Iran (AP) — Iran’s Revolutionary Guard on Friday unveiled its latest ballistic missile capable of reaching much of the Middle East, including Israel, while the country’s president vowed that Tehran would press ahead with its missile program in defiance of U.S. demands to the contrary. Note: Values with an asterisk (*) are approximations.